Scripter Opening Available at The Manehattan Project! 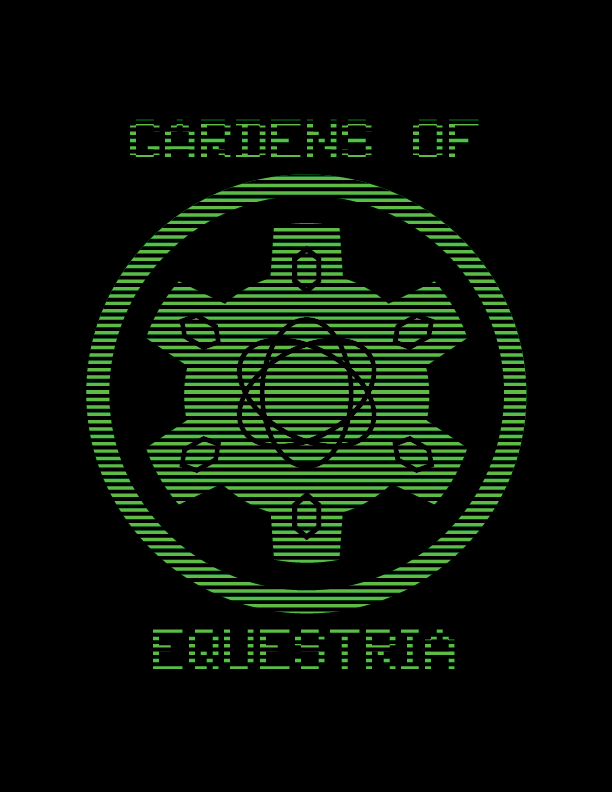 As some of you may know, we are in the midst of developing a story-driven mod experience for Fallout: New Vegas called “Gardens of Equestria: This Coming Storm,” a mod featuring dozens of levels, an entirely new worldspace, custom music, fully-voiced NPCs, hostiles, and companions, and new weapons, armor, and enemies. It is the first chapter in an ongoing story that will continue in Fallout 4. However, our team has run into an unexpected hurdle. One of our scripters recently had to leave the project due to an excess of real-life demands on her time. In the wake of this development, we are looking for an experienced scripter willing to step into this role to keep us on target for our current estimated release date. 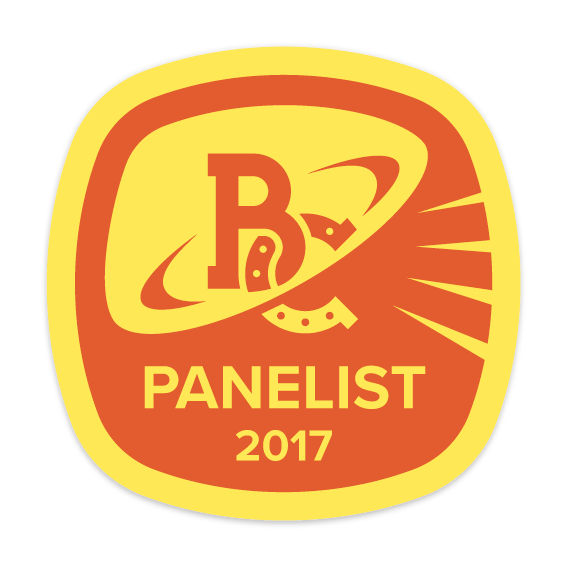 You do not need to be a fan of MLP or Fallout: Equestria for this position. You simply need to have an understanding of scripting and some experience with working on quests, dialog or companions in the GECK for Fallout: New Vegas (or similar; e.g., Fallout 3, Oblivion, or Skyrim) and an interest in being part of the exciting accomplishment this opportunity offers, particularly for those interested in bulking up their portfolios for entry into the game industry proper. We’re looking for a serious candidate who’s willing and able to buckle down and work flat-out for the next two months, with the possibility of staying on for the continuation of our work in Fallout 4. If you’re interested, please contact us! You can either do so through by applying at http://gardensofequestria.com/index.php/staff-credits/project-staff/the-team/ or contacting the project lead directly at mlp.novelidea@gmail.com. With your inquiry or application, please include a sample of modding work you’ve done in the past as well as an explanation of your experience with scripting generally if you haven’t worked extensively in the GECK.